We can only do the work with your help! ​Anything and everything helps us get closer to a healthier New Orleans. and check out our etsy page where we have ReJAC shirts and stickers! 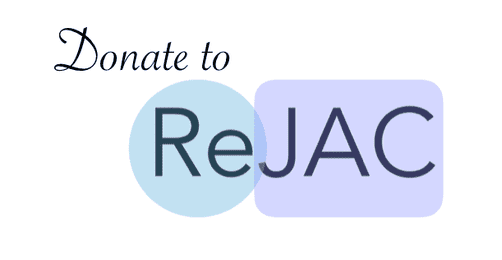 ​ReJAC relies on our community donors and grassroots fundraising to function. We know you love our community as much as we do! Thank you!